If you are a regular follower you may have noticed that WIP Wednesday this week was missing. I’ve been on a serious mission as I needed the satisfaction of completing a project. 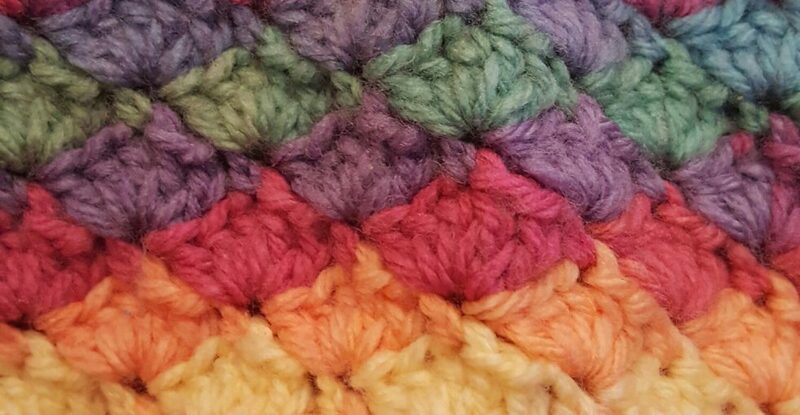 Last weekend I measured my daughter’s chevron blanket and it was 78cm long, I was aiming for 1m so I knew if I…… Continue reading Finished Object Friday!